Buying the used car is quite a difficult task in the modern world so it is best to do more research on the tactics without giving any room for trickery. Choosing the best shop for the used car is quite important as it would give you more option for saving your money. To make your purchase of the automobile, it is necessary to get the best deals on the vehicle. Buying the new car or used car is the harrowing process as there are many numbers of paperwork and many things at stake. To help the potential buyers to avoid overpaying while buying the car, knowing the tricks and tips for buying the vehicle would be more useful and it helps to save the lot. 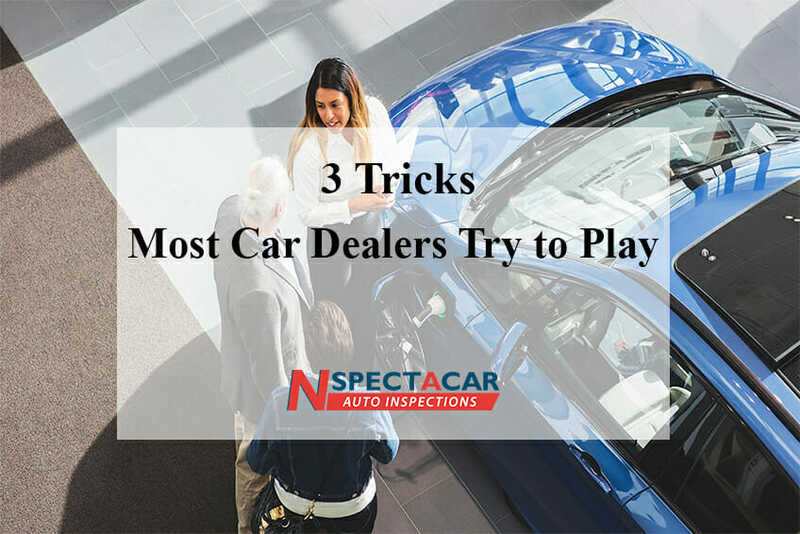 Below are some of the most important tricks you should be more careful while buying the car for sale. Normally, the majority of car dealers have lied about small things that mainly includes color is not available, best price available only for two or 3 days, only three left state-wide and many people are interested in the car. For these types of answers, it is best to take your own time along with being patient while shopping the car. Do not rush for buying the car based on the things said by the salesperson. You need to treat the salesmen fairly and it is important to take everything the dealer says a grain of salt. Salesperson or dealers could easily find out your need and then exploits them. When you like to trade-in then they know the best way to easily fix the certain price that you could not refuse to buy. They will also raise the price of the car without your knowledge. When you know about certain monthly payment then they would make sure that you get the loan amount extended without extending everything. Many different shell games happen at dealerships and it is important to carry out the important things needed for the process. You need to negotiate each portion of the car that you are purchasing. You can also conveniently shop the trade-in across the multiple dealers then shop for the auto loan for the multiple lenders. In fact, this process is easier for comparing the price of the vehicle across the multiple dealers. When you are trade-in, then the dealer would quote the very low price. Normally they would like to see whether you are a loser and willing to easily accept the low offer. When they increase offer then it would seem like the victory for your purchase but you could not have guessed that they have only started as low and you would get still ripped off. The best option for solving your problem is through trade-in with multiple dealers. Knowing about the detailed feature of the car before buying them is most important so it is always necessary to access professional and expert Auto Inspection team. Getting the most accurate and comprehensive Auto Inspection that would cover everything about the vehicle is most important.